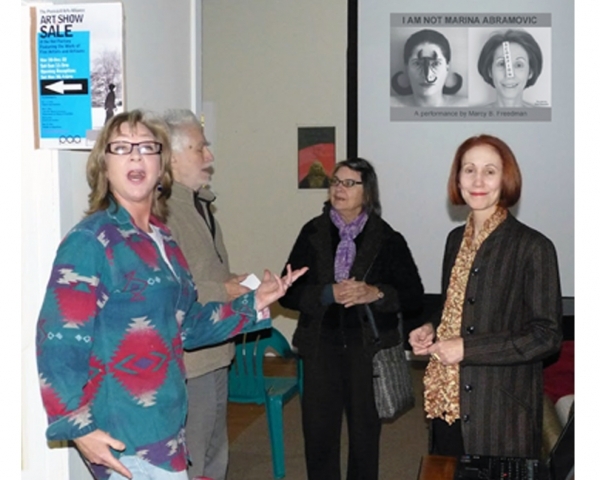 As a member of the Peekskill Arts Alliance, I was invited to perform at The Hat Factory — a former manufacturing site now used for artists’ studios and other cultural events. 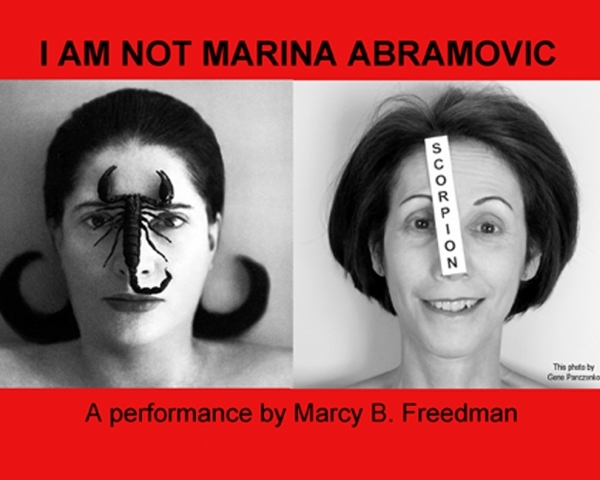 I prepared a lecture/performance that included a brief history of performance art and a juxtaposition of my own philosophy and style of performance to that of the international art star, Marina Abramovic. 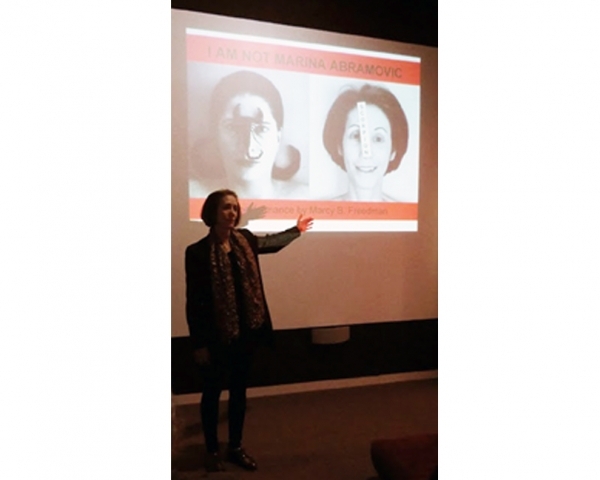 Using projected images and lots of humor, I was able to educate and entertain the members of my audience — a standing-room-only crowd of people!